Dates & Times of Operation: Oct.3-4, 10-12, 17-18, 24-26, 30 - Nov 1. 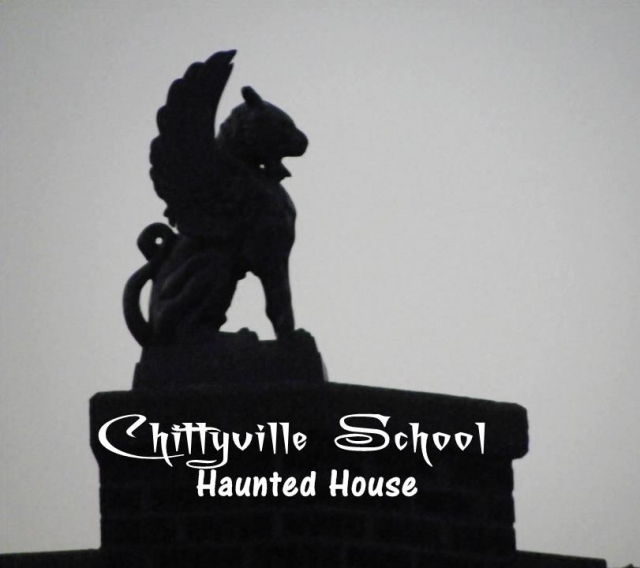 Doors open at 7pm for the School and the Lair(weather permitting), 6pm for Spooky Town. Ticket Information: General Admission School $15.00/Lair $10. VIP available. 3 Haunts in 1 Location. 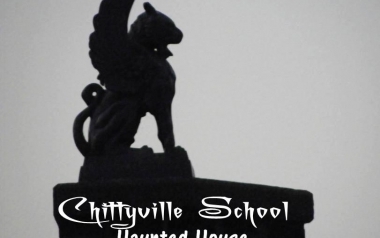 The school was built on a cemetery and students as well as staff still haunt the old stomping grounds! New this year, The Lair, & Spooky Town for the Kids.